The Witcher Cast Adds Ciri and Yennefer | Nerd Much? We now know who will be joining Henry Cavill’s Geralt of Rivia. 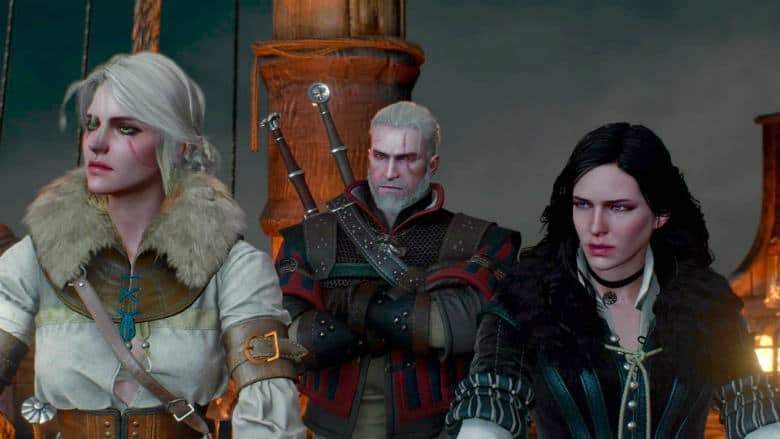 Netflix has announced additional news on The Witcher cast, including who will be taking on the pivotal roles of Ciri and Yennefer in the upcoming series. The Witcher cast has added Freya Allan to its roster in the role of Ciri, Princess of Cintra. You may recognize Allan for her previous roles in The War of the Worlds and Into The Badlands. Netflix also confirmed a couple of other characters that will be seen within the court of Cintra. Jodhi May will be playing Queen Calanthe. You may remember May from the Season 5 Game of Thrones flashback in which she played the fortune teller Maggie and provided a young Cersei Lannister with a very ominous reading. Queen Calanthe’s husband, the knight Eist, will be portrayed by Björn Hlynur Haraldsson. And the duo will be joined by the druid Mousesack played by Adam Levy. As far as Yennefer goes, that substantial part of The Witcher cast has been awarded to Anya Chalotra. The novice sorceress will be joined on screen by MyAnna Buring as the leader of the Aretuza magical academy, Tissaia. A few other members of the magical academy have been added to The Witcher cast too, specifically Mimi Ndiweni as Fringilla and Therica Wilson-Read as Sabrina. Millie Brady has also been confirmed for the role of Princess Renfri. Netflix also confirmed directorial duties for the series’ 8 episodes. Alik Sakharov, who previously directed for both House of Cards and Game of Thrones, will handle four episodes in total, including the first. Alex Garcia Lopez, who has previous credits on Marvel’s Luke Cage and Utopia, will helm two episodes. And Charlotte Brändström will handle two episodes as well.